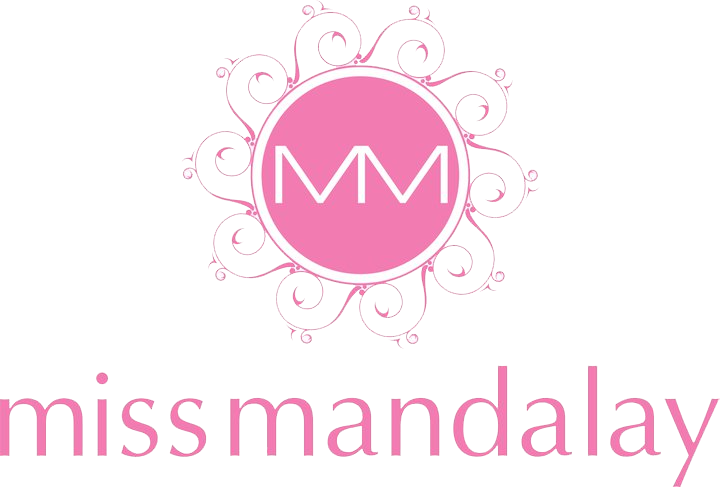 Miss Mandalay will be giving away a £100 voucher to spend at their website on a choice of lingerie and/or swimwear, plus 2 runners up will win a pair of leopard print shorties! who share their lovebomb post to their facebook. Visit their facebook for more information.